Deep Sea + Blue Sky = Clear Thinking! Based on a carefully balanced blend of business and pleasure, and designed specifically for aspirational Advisers who believe in investing in their future, InspirationAfloat invites you to join one of THREE exclusive 7-Day ‘voyage of discovery’ experiences aboard the luxury sailing yacht “Spellbound”. You will be amongst a very small group of like-minded Financial Planning professionals and the agenda for the week will be ‘RELAX!’ However the underlying emphasis will be on personal and business development with the sole intention of helping you to succeed at a higher level. During our voyage we will discuss and debate the issues closest to you and your aspirations and ideas for your business. You will have plenty of opportunity to address any shortfalls you feel you may have; to find out what works and what doesn’t work and to identify and remove any blocks to your success. The aim is to help you discover and succeed with what is most important to you in life. In short – it’s all about YOU! Your stay onboard “Spellbound” will be hosted by owner Paul Armson. Paul is a successful financial planner who is passionate about Lifestyle Financial Planning and helping other Advisers succeed at a higher level through his One to One Coaching, Workshops and Inspiring Advisers Online. 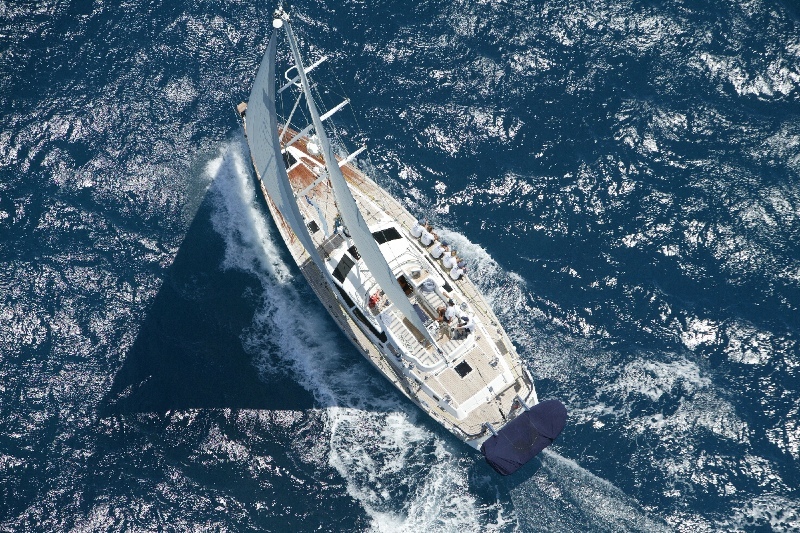 He has been sailing since 1994 and over the last 7 years has sailed over 40,000nm onboard his yacht Spellbound. You can download his eBook 'The Financial Advisor's Survival Guide - How to Succeed and Prosper in a Fee Only World' by going here.